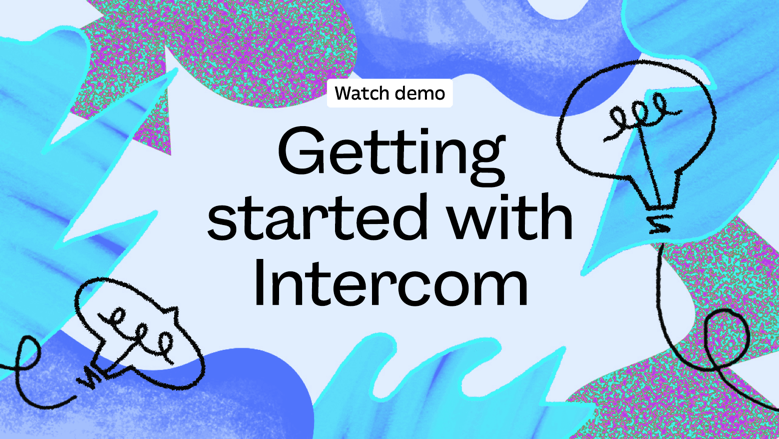 Our video demos focus on the jobs Intercom will do for you, featuring best practices to help you work better. Ideal for those who like to see how it’s done, rather than read the manual. 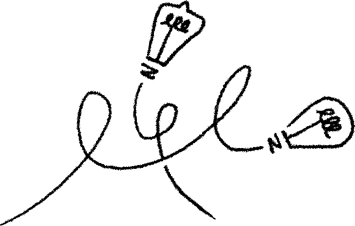 Get set up, chat with your customers, and see what they do in your product. 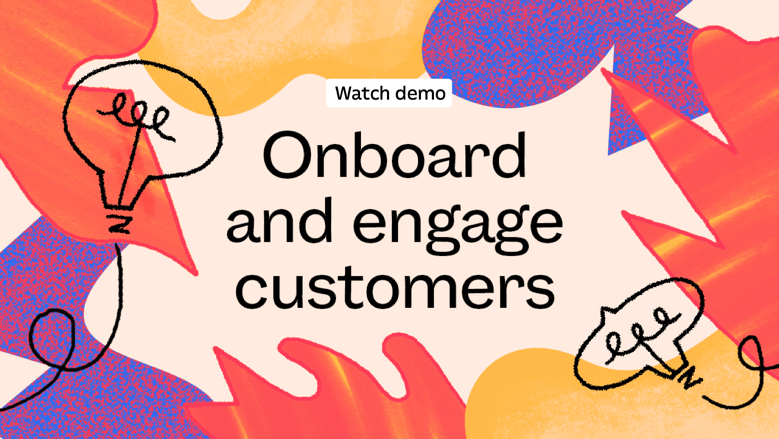 Amplify the impact of your sales, marketing and support teams with Intercom’s bot and automation technology. 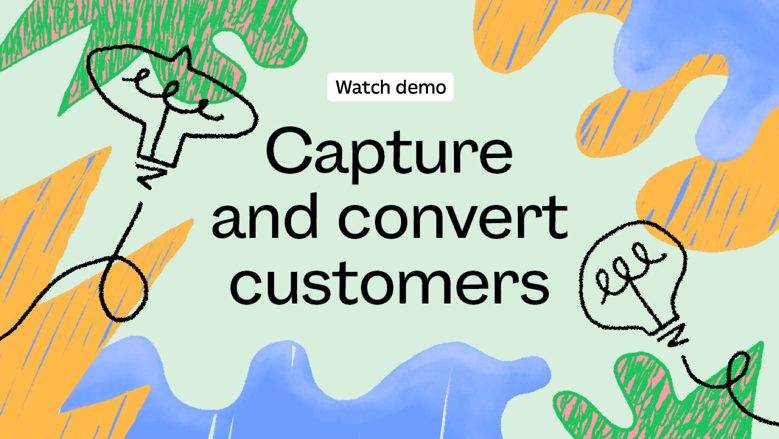 Use email and in-app messaging to get quicker responses, faster resolutions and more satisfied customers.